For further questions please contact Lt. Tim Nixon at [email protected]. 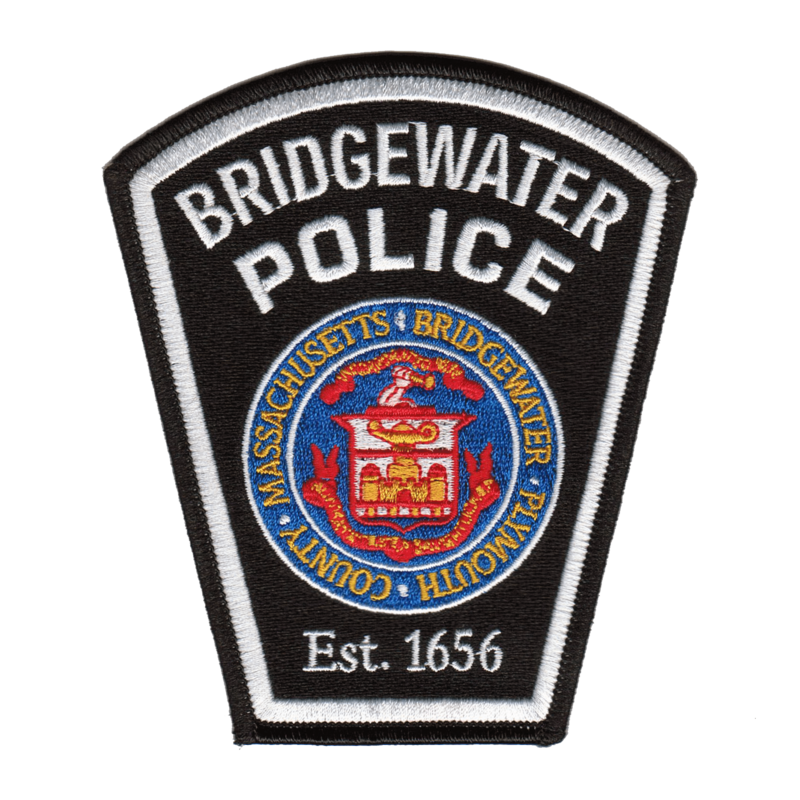 EAST BRIDGEWATER — Chief Scott Allen reports that East Bridgewater Police detectives arrested two men who were allegedly involved in a drug deal Monday afternoon. KELVIN BARROS, AGE 23, OF BOSTON, was charged with Conspiracy to Violate the Drug Law. BARROS is also known to police by the alias of KELVIN CORREIA. At approximately 3:40 p.m. Monday, East Bridgewater Police detectives were conducting surveillance in the area West Union Street near Central Street, after receiving reports of drug activity in the area. Detectives observed what they believed to be a drug deal take place outside of a home on West Union Street, where a black Nissan sedan was involved. Police then conducted a motor vehicle stop of the sedan on West Union Street near the intersection of Ellis Lane. Through the subsequent investigation, the occupants of the vehicle, later identified as BROWN and BARROS, were found to have allegedly sold heroin to a person on West Union Street and were placed under arrest. In a search of the vehicle, officer’s seized $1,200 cash and multiple cell phones. Additionally, BARROS was found to have cash in his pocket, which was taken as evidence. After being brought to the East Bridgewater Police station to be booked, it was discovered by officers that BROWN had been hiding a plastic bag with crack cocaine on his person. The crack cocaine was seized and weighed approximately 28.5 grams. Both suspects are expected to be arraigned today at Brockton District Court.